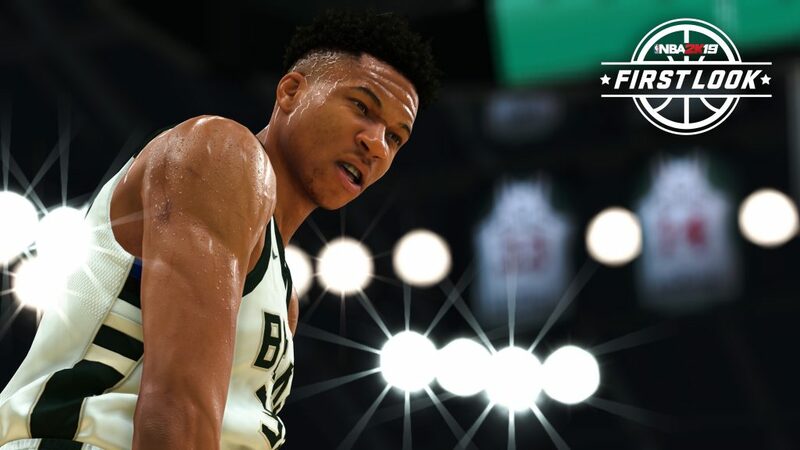 NBA 2K announces Milwaukee Bucks star Giannis Antetokounmpo as the cover star for the standard edition of NBA 2K19. NBA 2K19 releases on September 11 for PS4, Xbox One, Nintendo Switch, and Windows PC. There will be an August 31 release for NBA 2K19: The Prelude for PS4 and Xbox One letting you get a head start on the MyCAREER mode.